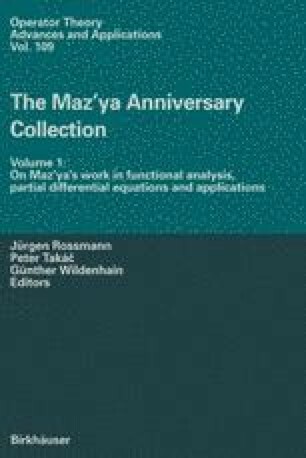 We discuss extensions of some results of V.G.Maz’ya to Riemannian manifolds. His proofs of the relationships between capacities, isoperimetric inequalities and Sobolev inequalities did not use specific properties of the Euclidean space. His method, transplanted to manifolds, gives a unified approach to such results as parabolicity criteria, eigenvalues estimates, heat kernel estimates, etc.